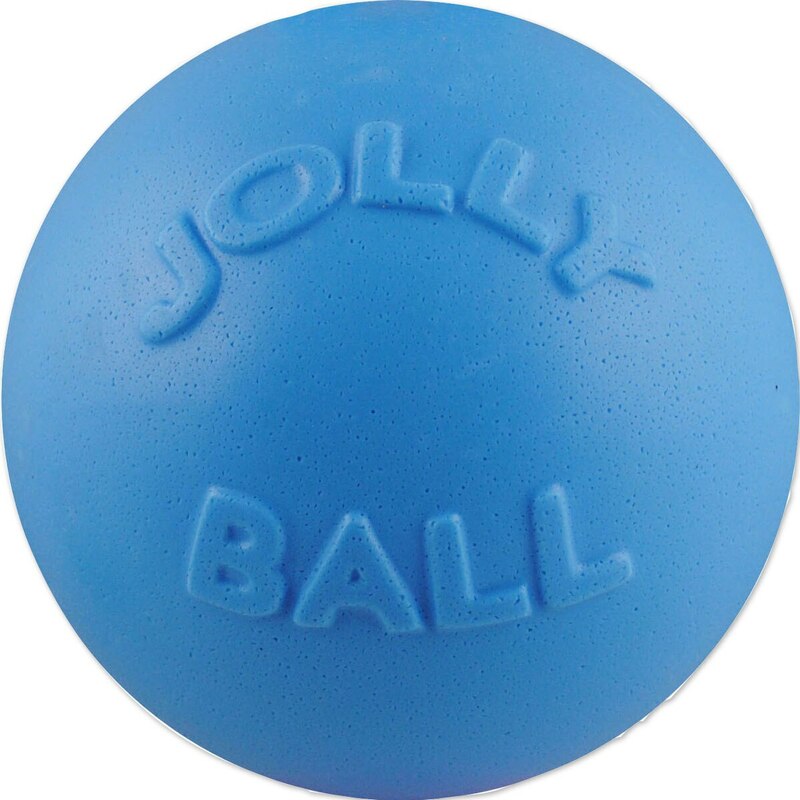 The Jolly Pets Bounce-N-Play™ Dog Toy will have your canine friend occupied for hours on end! This ball floats well so you can give to your dog and let them run around the pool, beach or lake without having to worry about sinking. The attractive, non-toxic scent will also be appealing to your dog as well which makes it even more enticing and fun.